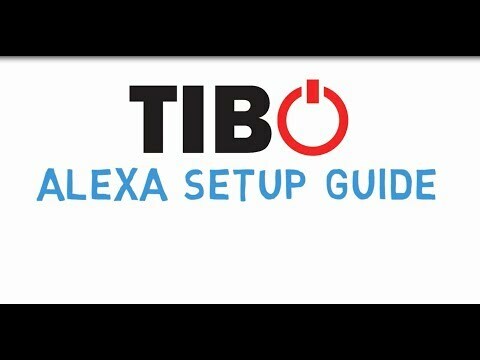 TIBO Choros Tap is a Wi-Fi and Bluetooth multi-room speaker with Amazon Alexa built in. With a gentle touch of a button access a multitude of commands available through Amazon's Alexa platform. 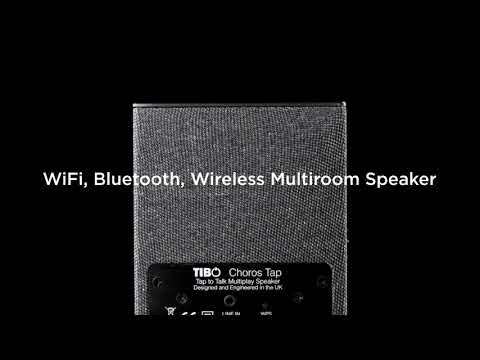 TIBO Choros Tap is TIBO’s first, Wi-Fi Bluetooth multiroom speaker with built in support for Amazon Alexa voice assistant. This Smart Audio speaker provides near field control activation by a light touch, allowing users to play music, stream podcasts, listen to audio books, set alarms, make to do lists and access real time information relating to news, weather and traffic. 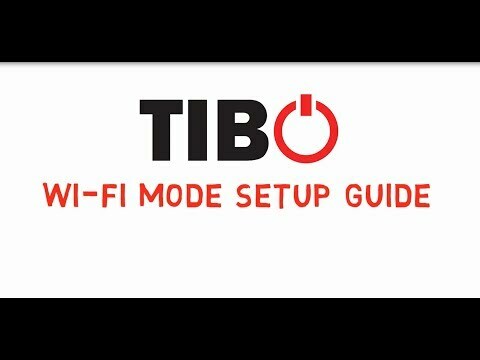 The TIBO Choros Tap will also operate home automation systems and control smart devices within the house. Like all TIBO speakers, the TIBO Choros Tap has TIBO Bounce capability and can be controlled with the easy to use FREE TIBO app. It can be used as a single stand-alone speaker or can be connected to other Smart Audio speakers in stereo or group mode to play High Resolution audio streamed via Wi-Fi or Bluetooth from a variety of sources. Plus, thousands of internet radio stations and playlists to can be readily available using the five pre-sets.